Who is being impacted by the partial government shutdown? The partial shutdown affects federal government employees and contractors, such as TSA agents, food safety inspectors, air traffic controllers and others. They are furloughed, or working without pay. There are more than 28,000 federal employees living and working in Northern Illinois. Many of these employees have gone unpaid for more than 30 days and are facing a lot of uncertainty about how they will continue to afford day-to-day living expenses such as paying rent or putting food on their table. The shutdown is also affecting the nearly 500,000 neighbors in Northern Illinois who rely on The Supplemental Nutrition Assistance Program (SNAP). Formerly known as food stamps, this federal program is currently fully-funded through the month of February. The decision to visit a food pantry is often a difficult choice for our neighbors. 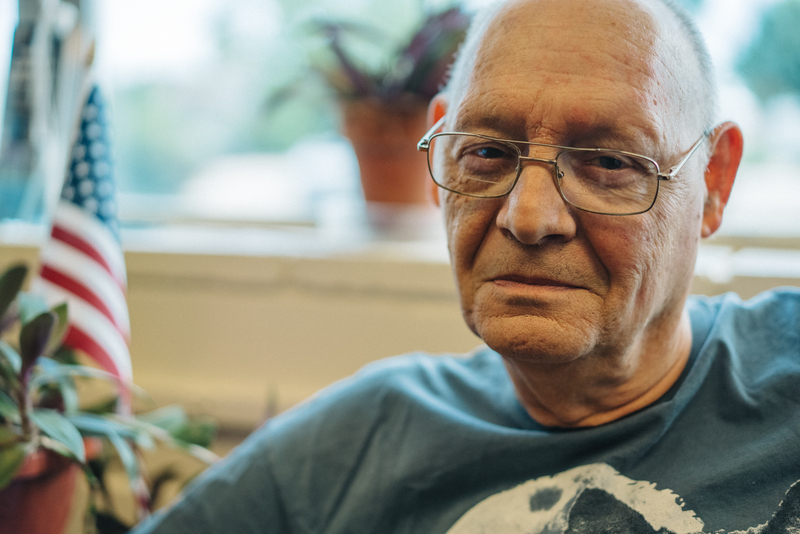 Between the stigma surrounding pantries and common misconceptions about how the system works, many neighbors do not seek the assistance they need. 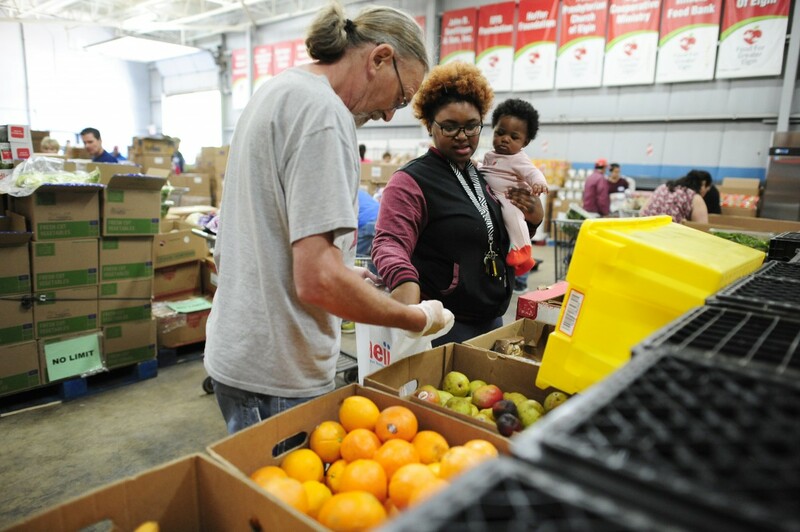 Northern Illinois Food Bank’s network of more than 900 food pantries, soup kitchens and feeding sites is here to serve all our neighbors in need with dignity and respect. Know what to take with you and what to expect when visiting a food pantry. Learn the myths and facts about visiting a food pantry. Find the local food pantry nearest you. View our mobile pantry calendar to see when we will be distributing food at a location near you. Read a general SNAP FAQ, or our Government Shutdown SNAP FAQ. Call us toll-free at 844-600-SNAP (7627), email us at snap@northernilfoodbank.org, or fill out this contact form to have a member of our team contact you. While the Food Bank administers a number of federal nutrition programs and relies on some government funding, we are confident we can continue serving all our neighbors – including those directly impacted by the shutdown – thanks to the ongoing support from our community. Share – Whether in person or through social media, tell your friends, family and coworkers that Northern Illinois Food Bank and its network is here to help anyone who may be impacted by the shutdown. Share the Food Bank’s website (SolveHungerToday.org), tag us in your social media posts, or share Food Bank social posts related to the shutdown (like this one) with your network, and encourage your friends and family to do the same. Give Time – Click here to see available volunteer opportunities near you. Give Food – If you are a food manufacturer, distributor or retailer interested in donating food, please contact Lee Cheney at (630) 443-6910 ext. 112. Food drives can be hosted in the community or online. Give Funds – Every $1 donated to the Food Bank helps provide $8 in groceries for our neighbors, meaning a $30 donation helps provide $240 worth of nutritious food! You can also rest assured your donation will be used wisely—97% of our resources go directly toward our feeding programs. Make a gift here.